Evolution Trance is an amazing set of sounds for Sylenth1. This crazy collection gives you the most relevant and fresh sounds, inspired by the popular producers and labels of Trance and Progressive Trance music. This soundbank contains everything to create a professional high-quality .. 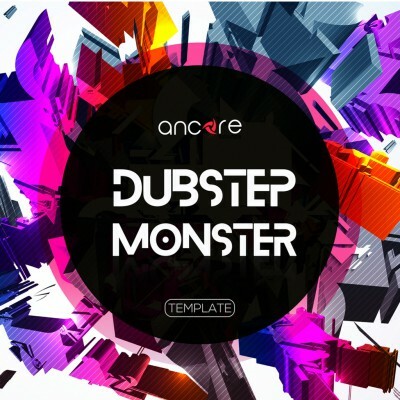 This template will help you to understand how to create a high-quality arrangements in the style of DubStep. It shows how to generate a powerful bass and rhythm section for the breakthrough sound. This template includes a complete arrangement with chain effects, MIDI data, automation, sa.. Copyright © 2019 Ancore Sounds. All rights reserved.